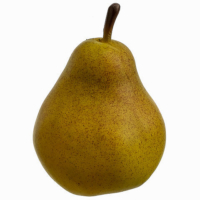 If you have an empty bowl to fill up with some artificial pear. 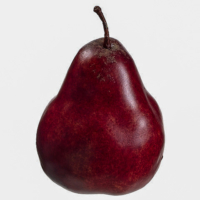 It is one of the best decorative things to put in it. 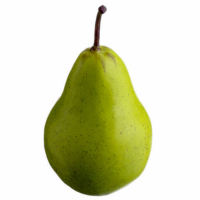 The faux pear color is very refreshing and looks great, but you can’t put the real pear in a bowl for decoration purpose, as those are for eating purpose. 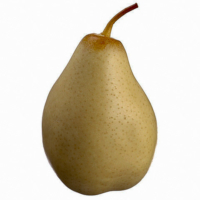 So, a solution we bring the artificial pear for you to put in your dining table decoration bowl. 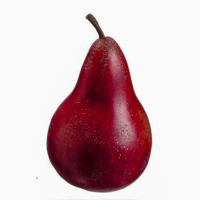 You can decorate your home or kitchen with that artificial pear that comes in different colors and shape and looks very original. 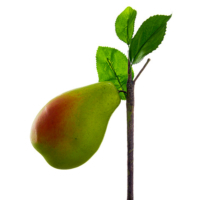 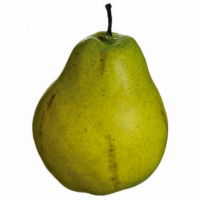 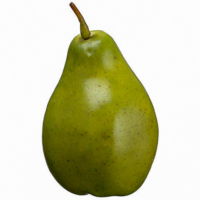 As you might know, the pear is known as the apple’s juicier and sweeter cousin. 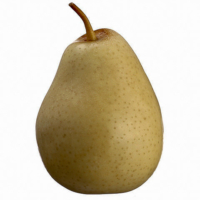 Our artificial diversity decided in a simple bowl will get anyone’s hunger for more healthy and simple items. 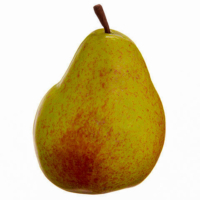 You would not find a bad one in the bunch of pears. 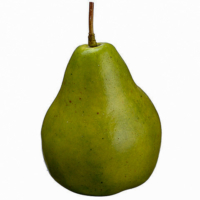 It will add an organic touch to your dining table or kitchen’s decoration the high quality. 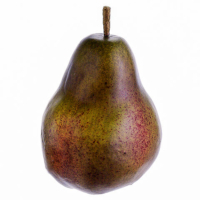 We never spoil fake pears with genuine details.